What is Ethical Consumerism? Why do I avoid Amazon? Do companies really still use child labour? Can changing your mp3 download site or supermarket really make a difference? In this third and final installment of my introductory Why? series I look at the final element of my Practically Ethics blog; Why Buy Ethically? This post is a guest entry courtesy of the Ethical Consumer. You can read some of our past blog posts on our attempts to shop more ethically here. 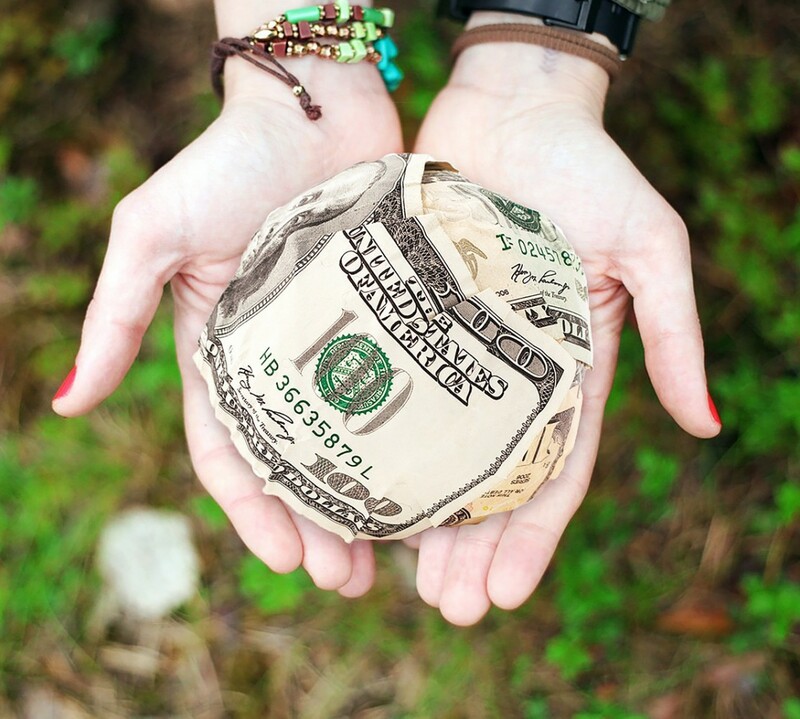 A quick guide to ethical banking We know how important it is to give more, and to choose carefully where we give to make the biggest impact. I think it’s also important to consider the impact we make with the money we keep. What have you always wanted to do? Sky Dive? Volunteer abroad? Take a pottery course? Learn French? And what are you waiting for? More time. More money. To summon the courage. Tomorrow. The Day Zero Project helps you achieve those dreams, big or small, by motivating you to commit to them, share your intentions and just do it. No more infinite tomorrows for you to put your life on hold for. Live your life now. My attempts at practical ethics began at university studying Politics and Sociology and learning about animal rights. Since then I’ve been learning more and more about effective altruism and veganism through the work of Peter Singer. What kind of fundraiser are you?